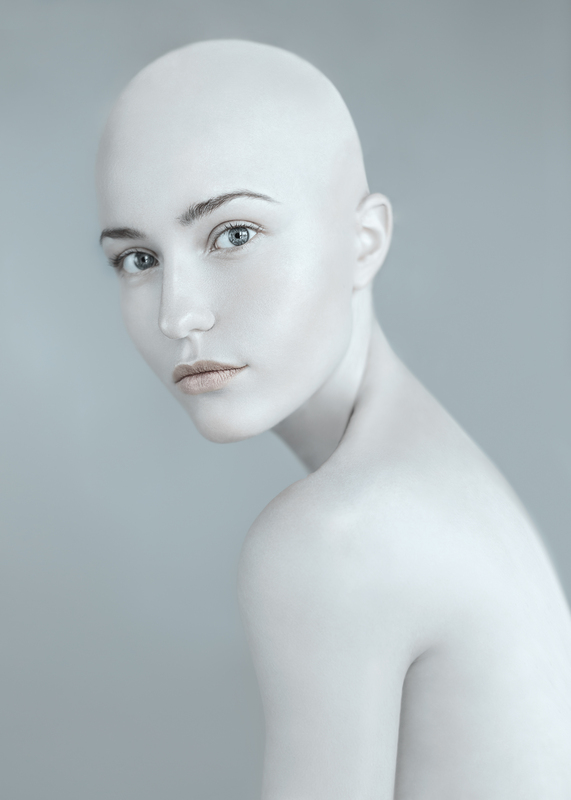 A bald cap is the perfect way to simulate the appearance of a bald or partially bald head. You’ll often find that this kind of application is used to either make a person appear older or is the basis of a creative, fantasy make-up look. 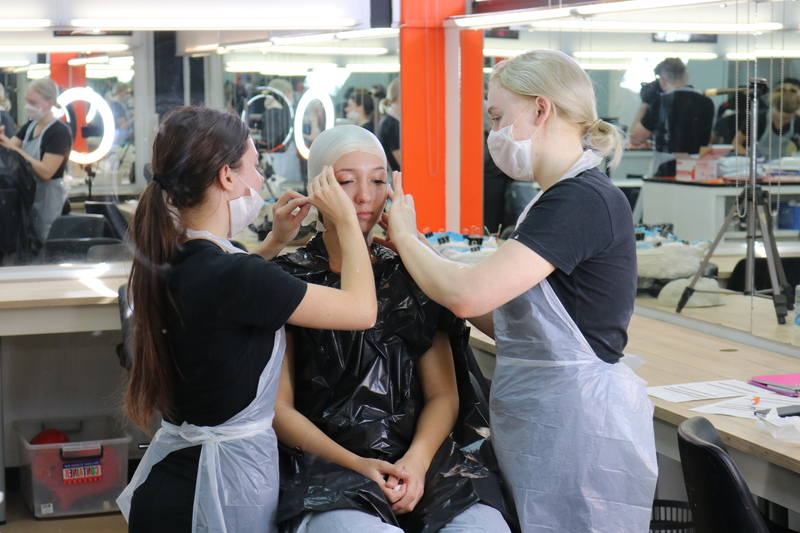 Within our CUA51015 Diploma of Screen and Media course, we teach our students how to successfully apply the bald cap. However due to demand from the industry, we have decided to run a one day, hands on workshop on Bald Cap Application. All products and tools supplied.